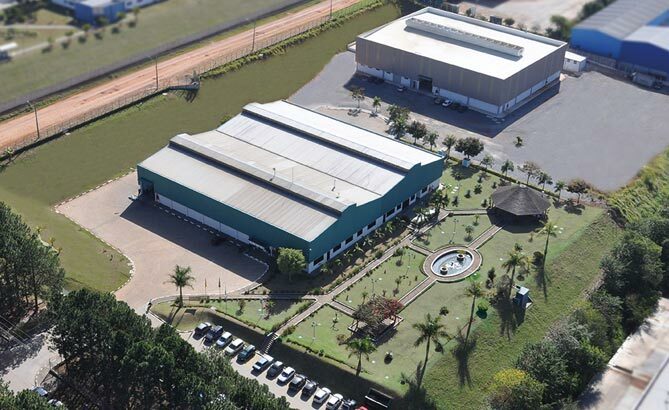 AZ’s largest subsidiary is located at Itatiba near São Paulo. 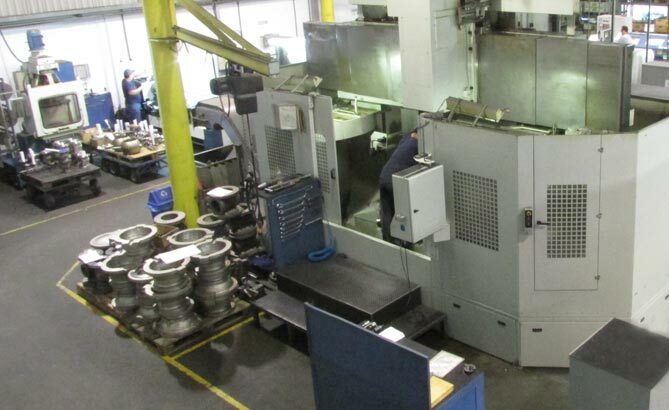 190 qualified, skilled workers manufacture the complete valves at CNC machining centres in the modern production halls. 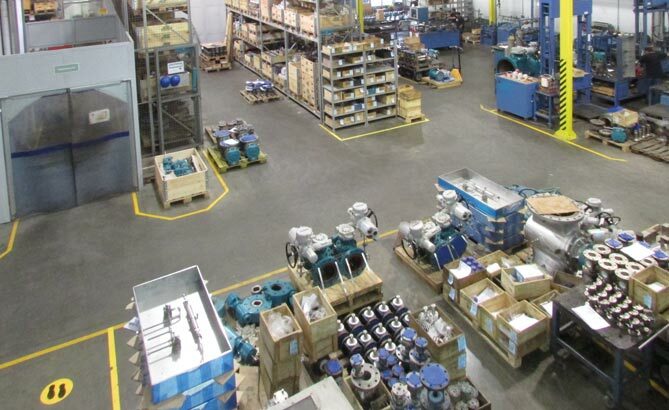 A precision casting foundry is adjacent. From this point, service centres in Maceió and Belem are also coordinated for deployments to the large industrial plants on the Amazon.